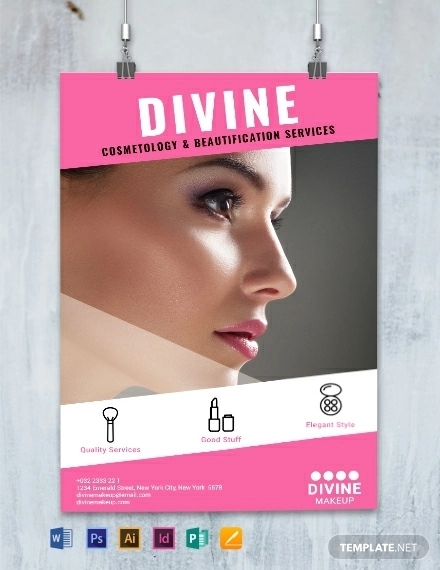 Posters are a great way of advertising a product but are also an excellent addition to the design of bedrooms and other areas of the house. 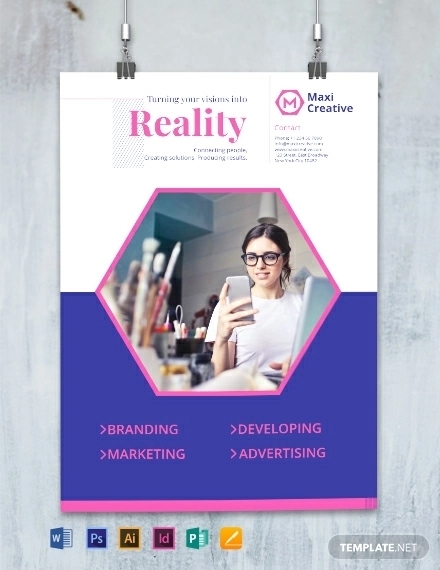 No matter what you are hoping to achieve when designing your poster, we have compiled some of the best poster designs to achieve a number of different goals. 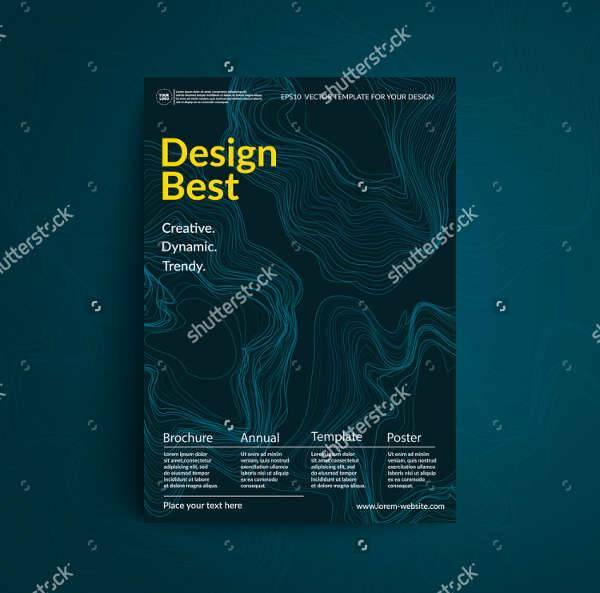 We are confident that this list will help you to find the inspiration and ideas that you need to create a really awesome poster design. You may also See Vintage Poster Designs. 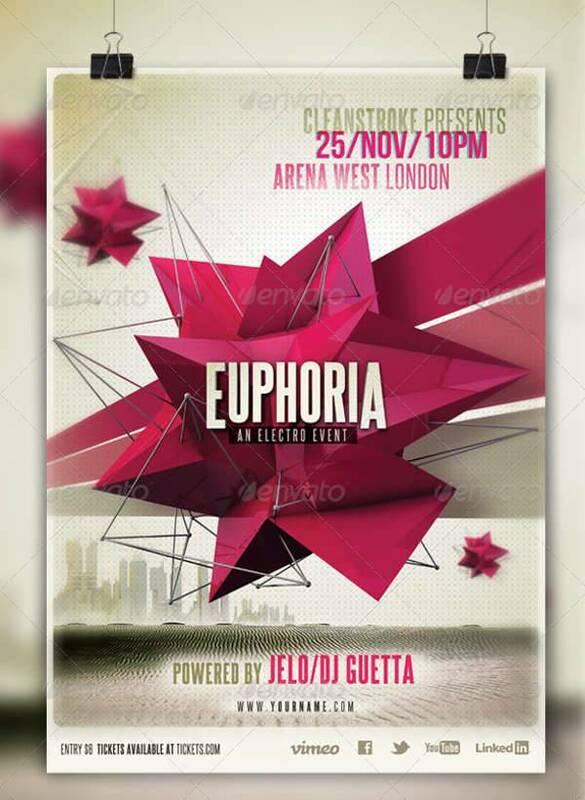 This poster design uses a plain cityscape background with a colorful 3D geometric shape in dark pink. 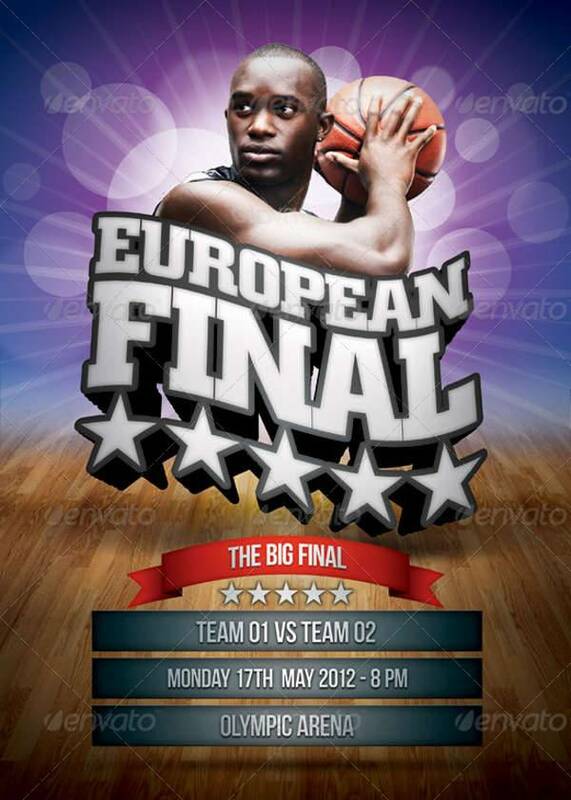 The poster also uses bold white writing to advertise the name of the event in order to make it memorable. 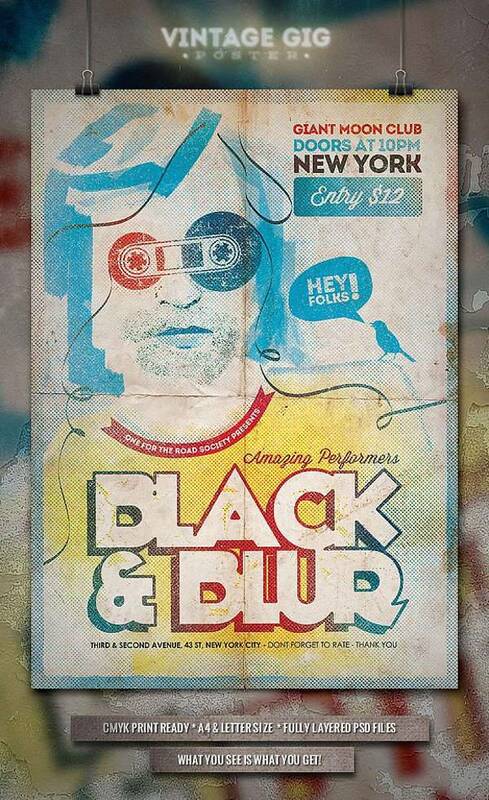 This poster is great for a music event, or party event for a young adult age group. This poster uses a light blue background of a mountain range and simple white and blue writing to advertise the acts in simple, clear text. The poster uses a bright red color to make the title of the event stand out. This poster is ideal for an event marketed towards young adults. 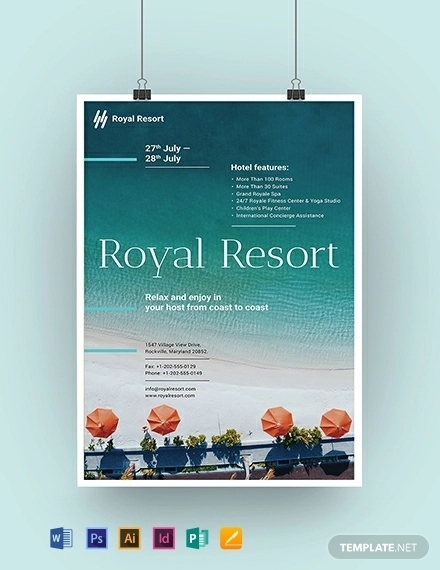 This poster design is a simple vintage-style poster design that comes in a range of colors and is totally customisable. 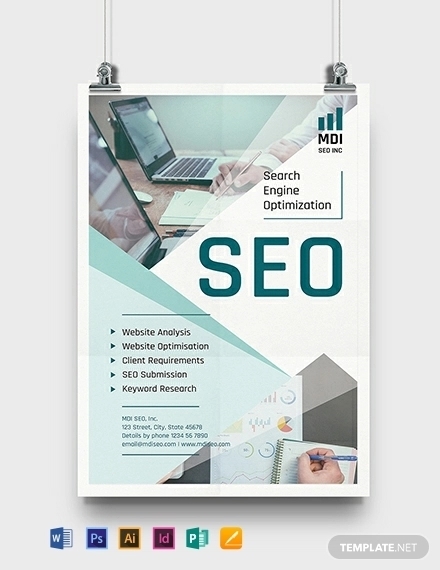 This poster could be used as an events poster, as a design element to a bedroom or living room, or as a movie poster, as it is a very versatile design. 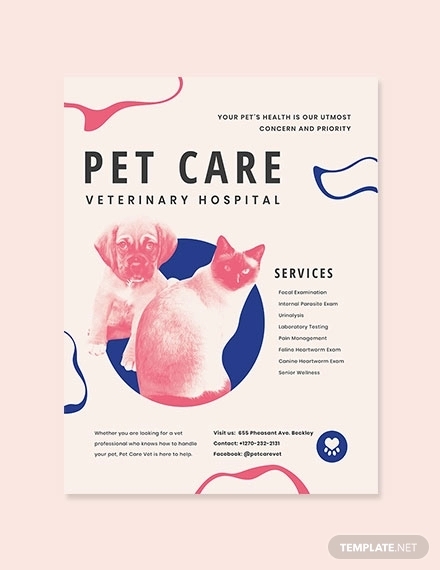 This poster uses bright colors in a watercolour style as the background with white writing, which stands out clearly against the background. 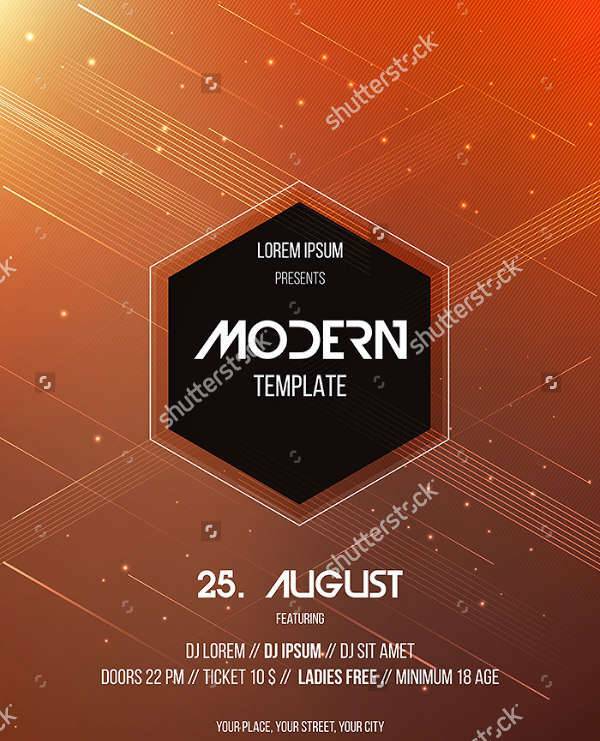 This simple design has a very summery feel due to the colorful background and could be used in many different summer events, such as beach parties and music events. 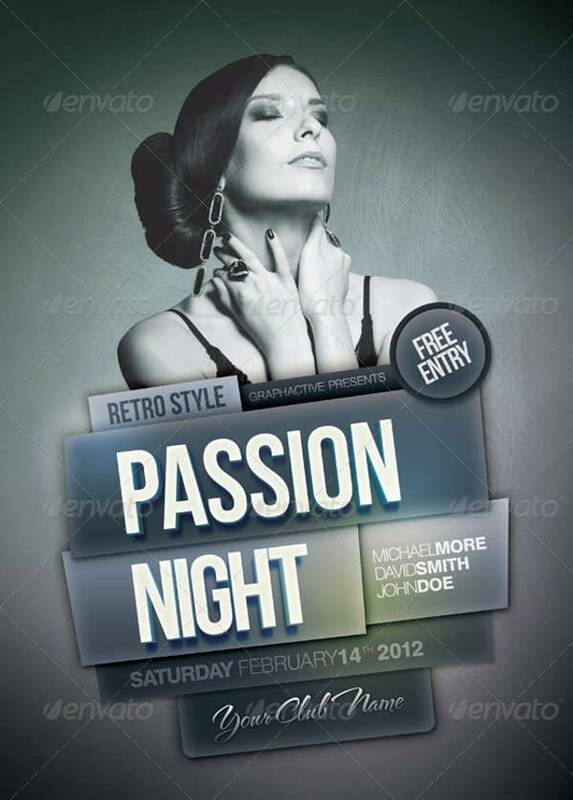 This poster design uses a picture of a woman in a sepia tone to create a vintage, 1920s style design. 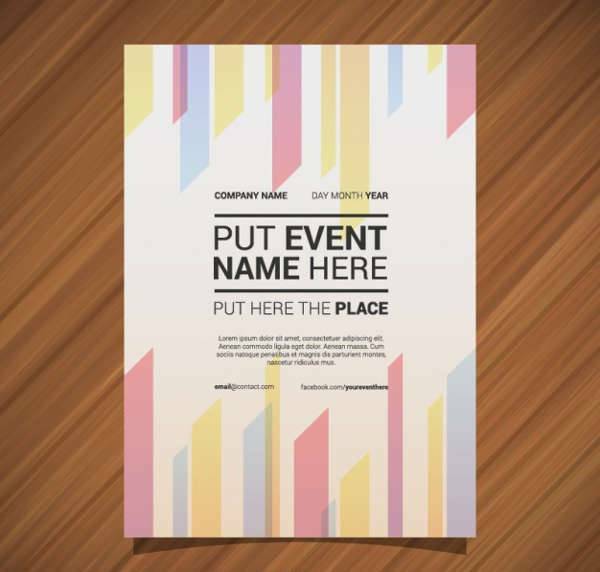 The poster then has brightly colored boxes that feature the invitation in clear white writing in order to make them stand out. 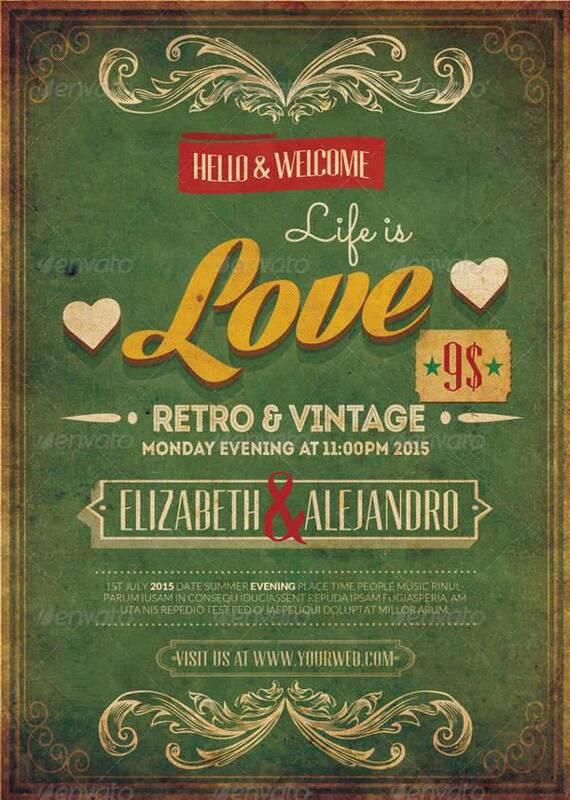 This poster is ideal for any vintage themed event advertisement. 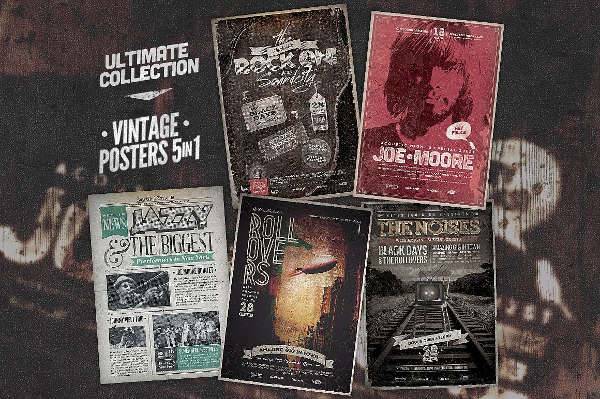 These vintage posters come in a wide range of designs, making them useful for a huge variety of events and design elements. They could be used as prints for wall decorations, or as posters for a number of events and parties. This movie poster design is a simple vintage movie poster design that uses bold colors and writing to create the design. 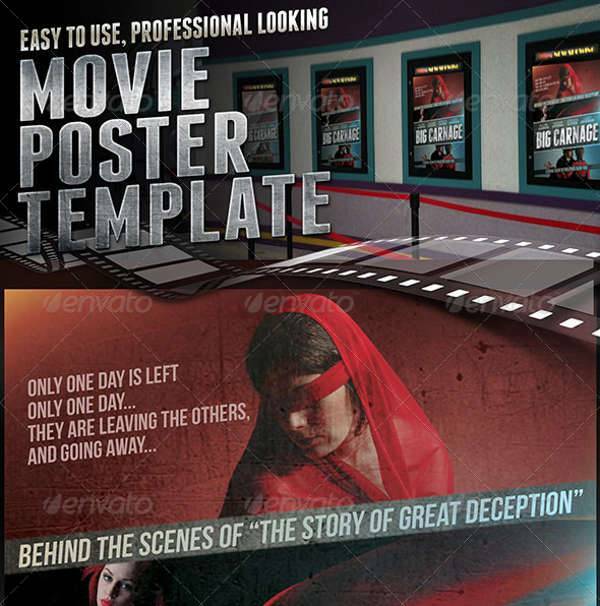 This template could be used to advertise action and thriller movies. 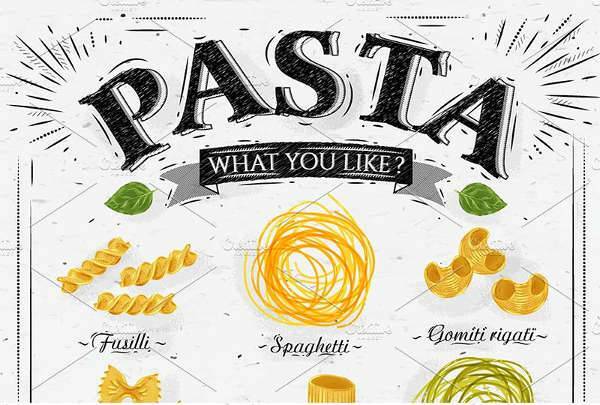 This poster is a simple white poster with hand-drawn pasta designs . This poster design is a cute poster that could be hung in kitchens or Italian restaurants to create a homely feel. 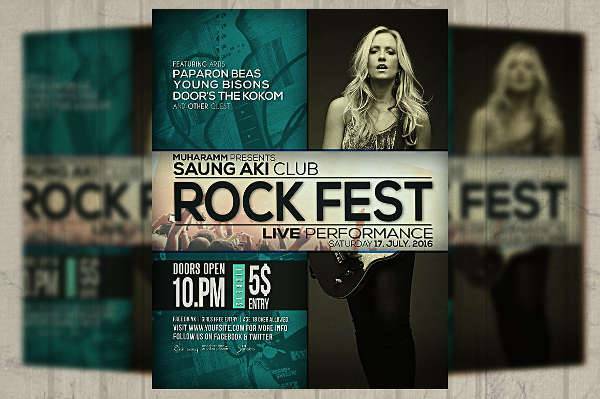 This business poster uses dark green with turquoise geometric lines as a background to create an eye-catching poster. 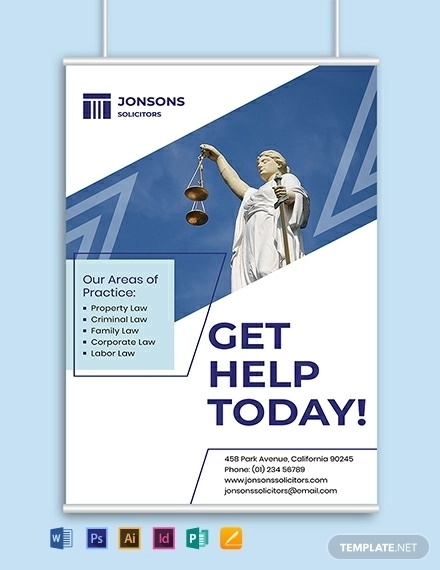 This poster design could be used in business lobbies and offices as an advertisement to potential customers of what the business has achieved. 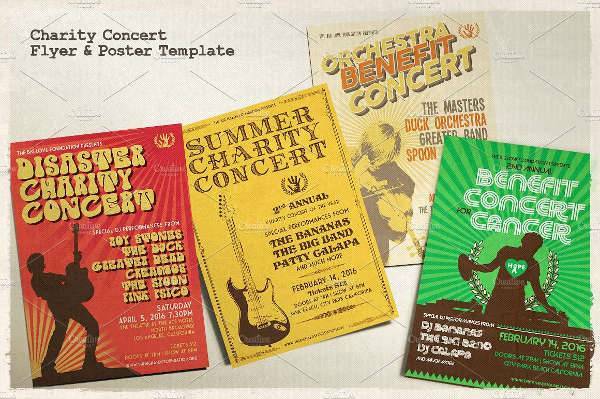 Whether your poster is for an event or as band merchandise, this list has some of the best selection of poster designs to help you make the perfect poster. 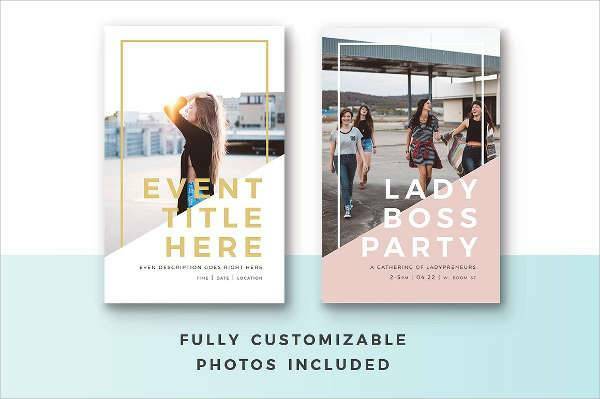 We hope that we have helped you find all that you need to create an awesome poster for your event or decoration element.